I had the pleasure to attend and to speak at our European User Group Meeting, held in Berlin on March 24. For those who couldn’t attend – here is a summary of what you missed. 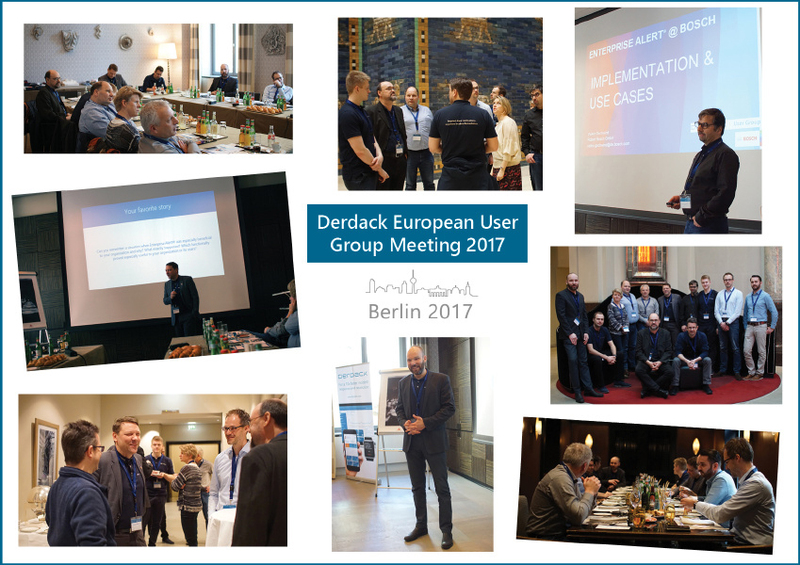 A very diverse and competent group of Derdack users gathered in Berlin. 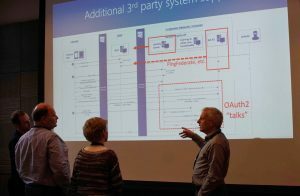 As networking and learning from fellow users is an enormously important part of a user group meeting, this year’s meeting indeed was heavyweight. We had users from multiple sectors: IT operations, energy field services, manufacturing logistics and IT service providing. Company names included for instance Daimler and Bosch. Though these names certainly ring a bell for many readers, this is not the core message here – the role of the Enterprise Alert in their day-to-day operations at those companies is far more important. Starting the user group meeting, our R&D lead René Bormann, did a recap on all recent releases and introduced features over the past 12 months. And as one highlight of the 2017 user group meeting he announced and demoed a preview version of the new 2017 release of Enterprise Alert! This exclusive preview was followed by a comprehensive and competent introduction of the Enterprise Alert installation at Robert Bosch. The software, initially introduced there to reliably alert and notify IT personnel upon network incidents detected by HPE NNMi, is now playing a central role in the overall IT operations and serves as an alert notification and workflow automation hub for the global IT at Robert Bosch. The presentation stirred up a fruitful and very interactive discussion. Just before lunch, I had the pleasure to go through a couple of additional customer references and use cases. The afternoon was dedicated to technical feature breakouts, where Derdack senior consultants and developers demonstrated various capabilities of Enterprise Alert in areas like alerting, workflow automation, voice calling, mobile app, security and authentication, customisation and extensibility. These sessions are enormously important and provide deep-dive insights into exciting features and capabilities – often unknown to many users. Hence, these sessions serve as a spark to start exploring additional capabilities of Enterprise Alert, leading to broader use and thus a better return-on-investment. 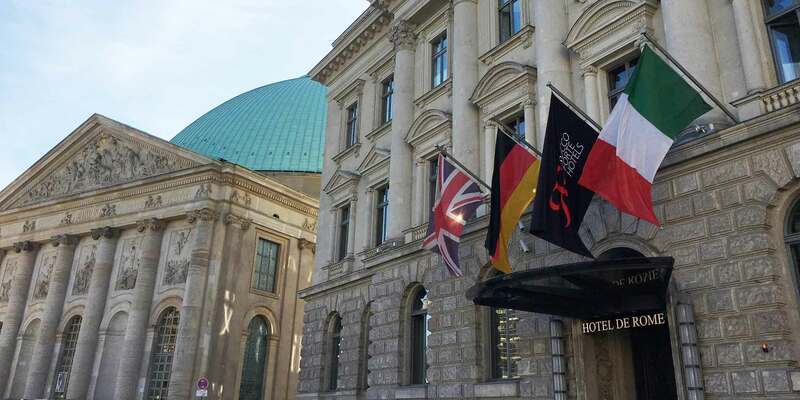 This year’s European User Group Meeting was concluded with a guided tour the world famous Pergamon Museum in Berlin and a “drinks & snacks” stop at the Hotel de Rome’s enjoyable hotel bar. Not only for this European User Group Meeting receiving overwhelming feedback from all participants, I’d like to encourage all Enterprise Alert users to join us at the next occasion. And by the way, the North American User Group Meeting is already scheduled for September 23 in Orlando, Florida. I would like to thank all participants and the Derdack people who made this great event possible!